On Day 2 of the 2018 NHL Draft, the Rangers used four of their seven picks on defensemen, and picked a young goaltender. In their ten picks over the two-day NHL Draft, six of their selections were used to draft defensemen. In Round 2, with Pick #39, the Blueshirts drafted Swedish goalie Olof Lindbom. The Rangers were the first team in this year’s Draft to take a goalie. The team then used both of their picks in Round 3 on defensemen, taking Jacob Ragnarsson at #70, and Joey Keane at #88, a pick acquired from Boston for Nick Holden. In Round 4, the Rangers went defense again with pick #101, selecting Nico Gross, who played for the Oshawa Generals of the OHL. In the 5th Round, the Blueshirts took Finnish right-winger Lauri Pajuniemi at #131. In the 6th, the team drafted American defensemen Simon Kjellberg at #163. The Rangers, who came into the weekend without a 7th Round pick, traded back into the round just before it ended, to take right-winger Riley Hughes at #216, a pick acquired from Carolina. All told, the team drafted six defenseman [K’Andre Miller(22) and Nils Lundkvist(28) Friday, plus Ragnarsson(70), Keane(88), Gross(101) and Kjellberg(163) Saturday], three forwards [Vitali Kravtsov(9) Friday, plus Pajuniemi(132) and Hughes(216) Saturday], and one goaltender [Lindbom(39)]. The Rangers’ rebuild took another significant step last night. The Blueshirts kept all three of their 1st Round picks, selected a right-winger and two defensemen. With the 9th overall pick, the Rangers passed on more-well-known players like Evan Bouchard, Oliver Wahlstrom, and Noah Dobson, opting for 6’2″ right-winger Vitali Kravtsov from the KHL. The Oilers would take Bouchard at #10, while the Islanders took Wahlstrom and Dobson with their back-to-back picks at #11 and #12. 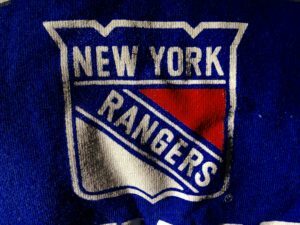 Later in the round, the Rangers made a trade with Ottawa to move up from the 26th pick [which they acquired from Boston in the Rick Nash deal]. They gave the Senators picks #26 and #48 in exchange for the #22 pick. With that Pick #22, the Blueshirts took American defenseman K’Andre Miller, who is committed to attend the University of Wisconsin in the fall. Finally, with the 28th pick [acquired from Tampa Bay in the Ryan McDonagh deal], the Rangers took Swedish defenseman Nils Lundkvist. 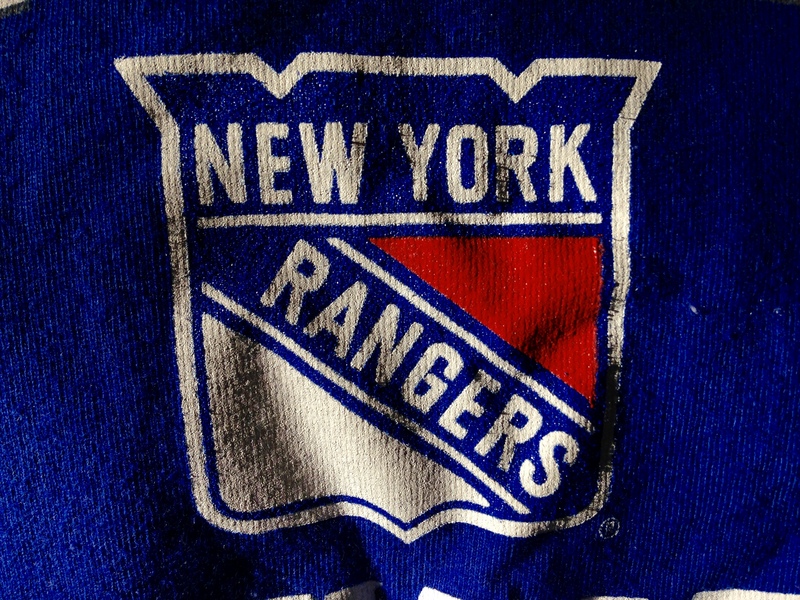 The three draftees, along with last year’s 1st Round selections Lias Andersson and Filip Chytil, are expected to form the nucleus of the Rangers’ roster for years to come.